These practice exams are an excellent way of studying for board examinations. Increase your chances of success! 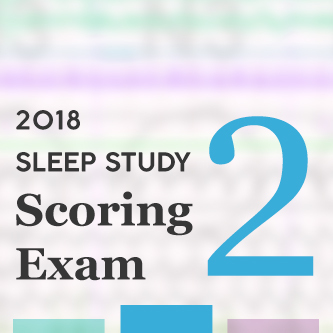 These 25 questions focus on sleep study scoring.